Chenese Lewis Productions, LLC has been announced as an official sponsor of Baton Rouge Fashion Week 2019. The festivities, which span three days, will culminate with the Big Night show on Saturday, February 23rd at the Hilton Baton Rouge Capitol Center. 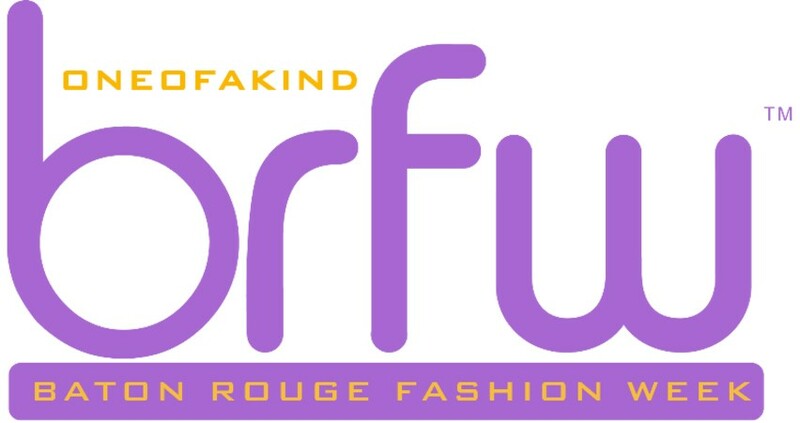 Baton Rouge Fashion Week was founded by Brandon D. Campbell, a fashion, entertainment, and live events producer. The event includes fashion shows, networking, community service, and much more! Chenese previously served as host for the inaugural festivities and in 2015 received the prestigious honor of being named the 2015 Fashion Icon by Baton Rouge Fashion Week for being a pioneer in her niche market in the fashion industry.